JD Wetherspoon are proposing to re-open the pub known as the Grape and Grain in Crystal Palace. 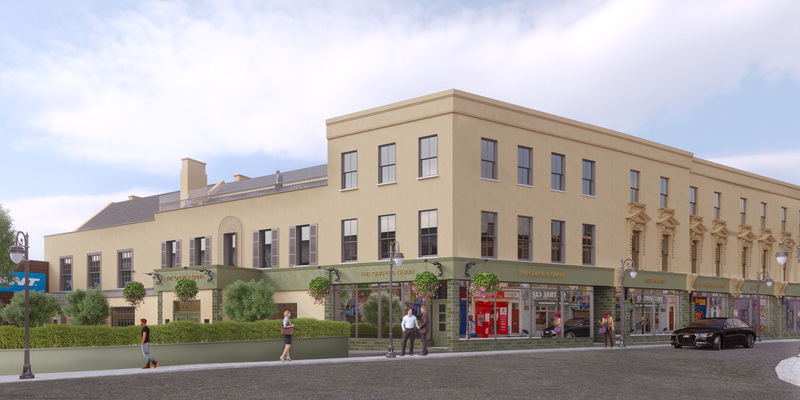 The proposals comprise a comprehensive restoration of the existing building together with extension and alteration. Attached are the exhibition boards displayed at the public consultation event held of 8th October 2018 at the Crystal Palace Museum, together with comments forms. Please feel free to download a and provide any comments to nineteen47 by Monday 15th October 2018.